car accident april 5, 1973. 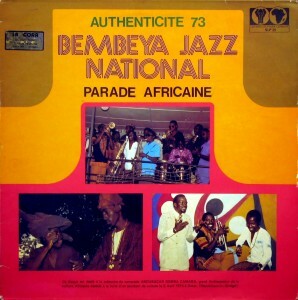 Always great to hear Bembeya with the wonderful Demba Camara. To hear their version of Tira makan is a real treat, many many thanks. Very, very nice album. I’m always amazed by the greatness of the Syliphone records. Thank you! Thanks for this great album. In case you are interested, I’ve just posted another Syliphone recording, Special Recuieil-Souvenir, from 1977. I’m very happy every time I come to your blog. I allways find something exciting, and get to know new kinds of music and performers, that cheer me up. I’ll do my best to spread the good vibes. Thanks a million.